I recently bought a 2ch dash cam (front and rear) only run into some slight issues trying to mount the rear camera on the windscreen. In short, the way the wire is, it's causing the camera to lift off the windscreen. I know one option is to use the modifry bracket, but it seems a pretty hefty price for what it is. Additionally, my rear camera doesn't have any kind of screw-in base. 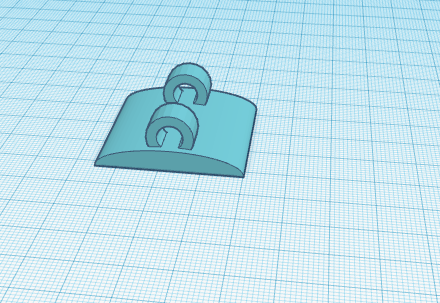 I'm trying this idea now (basic, 3d printed designed by me) but not sure how feasible this really is in the real world. Does anyone have any other idea on where to mount the rear dash cam without blocking the rear-view mirror? I guess one other option would maybe be underneath the rollhoops? Subscribed for options! My thinkware is just stuck onto the top of the windscreen. I'd like it to be higher as well. OK just designed this while being bored at work. The idea is that zip ties would go through the smaller holes of the printed mount, and then secure it through the driver side roll hoop using zip ties (which does sound kind of janky... With my particular camera I could just position it so the tape is angled and pointed towards the center of the car. Thoughts? Zip ties, what? Sounds ghetto! Don't forget to use ABS/PETG or something better to hold up against heat. PLA will easily warp in the heat, and reinforce the sharps angles under the loops. I've used PLA in my designs and they will not hold up in the heat. ABS has always been my go-to for automobile use. Weird problem with my Cadillac -- Any suggestions? Where have others mounted a rear Dashcam? 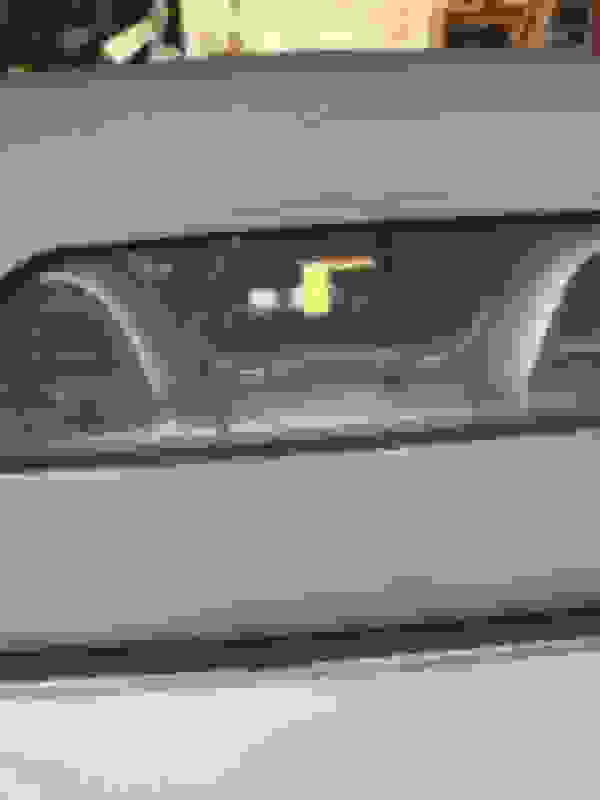 No headlight indicator light on dash? 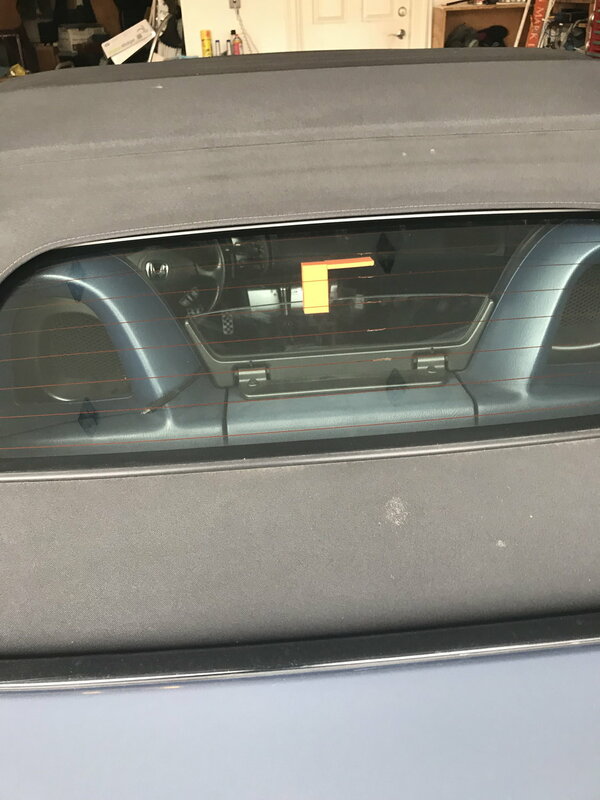 Quick Reply: Printed rear dash-cam mount?